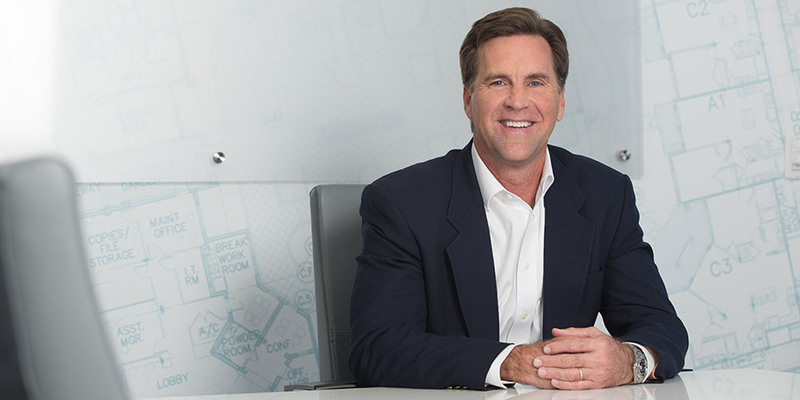 Since founding LandSouth in 1998, James has been fueled by a desire to create a new standard of excellence in multifamily and senior living construction. Through LandSouth’s 20-year history, he and his team have completed over 15,000 successful units. In his entire career, James has completed over 25,000 multifamily units and is a well-respected expert in the multifamily construction industry. Above all else, James sees the value in surrounding himself with a good team. He prides himself on his hands-on leadership style and enjoys identifying and mentoring new leadership to ensure LandSouth’s continued success. James holds a Bachelor of Science degree in Finance from Florida State University.